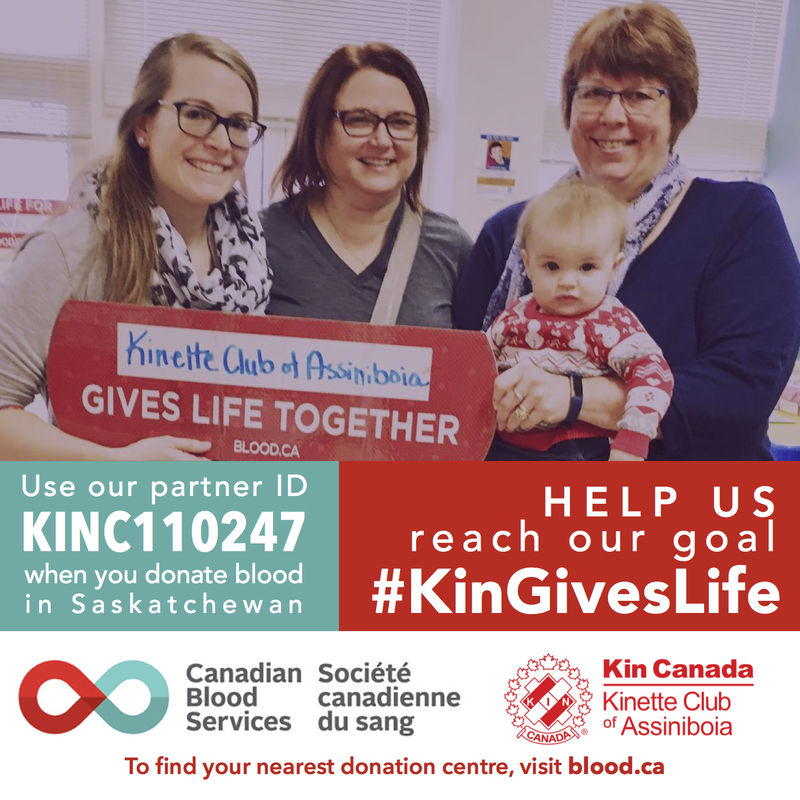 Each province within Kin Canada pledges a certain amount of blood donation units every year. 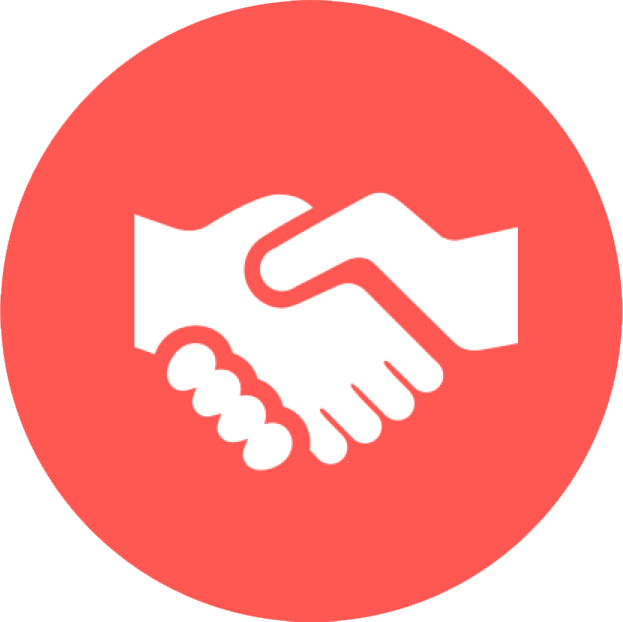 Kin members, their friends and family provide a provincial partner ID number upon registration before donating and Kin Canada is credited with the appropriate units. Since the inception of its partnership, Kin Canada clubs have donated more than $45 million dollars to Cystic Fibrosis Canada. This money helps fund research and programs for those affected with CF. The Assiniboia Kinettes hold a Sparkle for CF raffle every year and donate the proceeds from that raffle to Cystic Fibrosis. Telemiracle is Saskatchewan's Charity! The 2019 telethon raised more $5.6 million to help those in need in Saskatchewan. That money is administered and distributed by the Kinsmen Telemiracle Foundation. Their Board of Directors meet once per month to review applications and grant funding and the Foundation employs full-time office staff. Each zone in Saskatchewan has an elected representative that serves on this board every year. In Zone G, which is Assiniboia's zone, our representative is Tyler Hall with the Parkland Kinsmen.